We offer paddleboard and kayak rentals, tours, and sales. 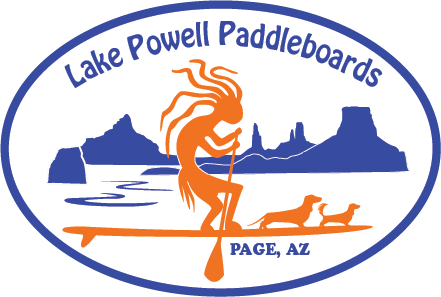 The only paddleboard shop at Lake Powell! 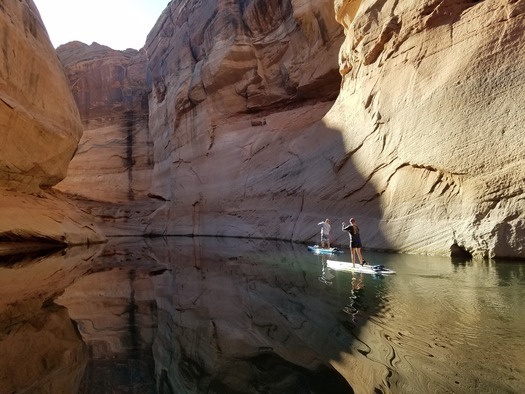 Stand-up paddle boarding originated in the Hawaiian Islands and is now spreading across the world as people of all ages and walks of life take to the water and fall in love with stand-up paddling (or SUP). 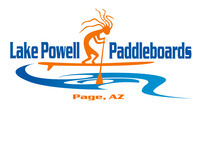 Come enjoy Lake Powell on a paddleboard or kayak for an adventure for the whole family. We offer rentals, sales, and tours. 8am-6pm daily May through September. 9am-5pm Monday-Friday in October-April weekends by appointment.